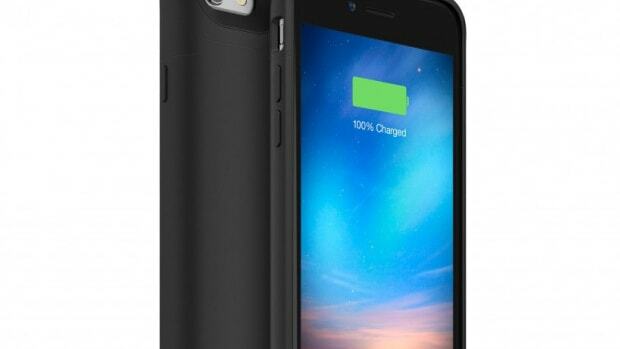 The new cases will support wireless charging and fast charging via USB-PD chargers. 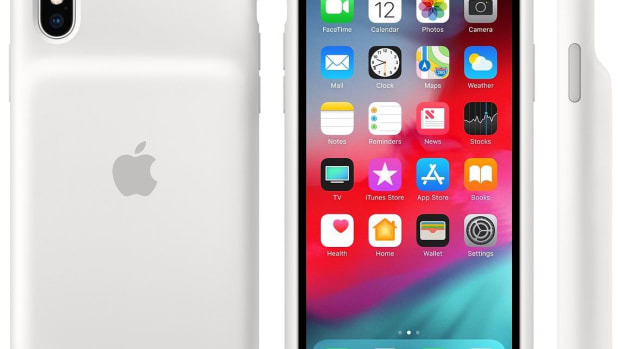 The mobile power company reveals its thinnest Juice Pack yet and a new collection of quick-charging universal batteries. 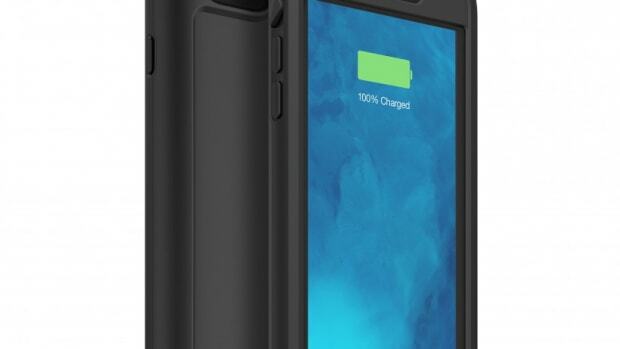 The company's popular battery case gets a mil-spec upgrade. 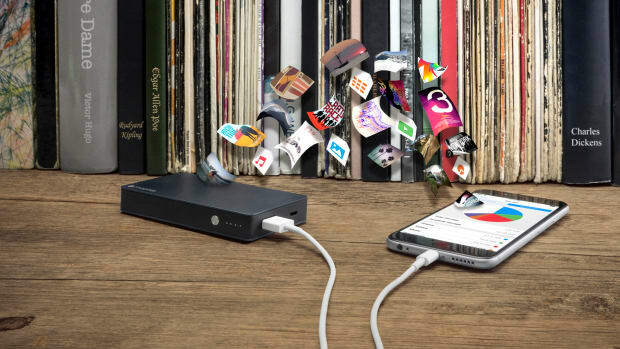 The company expands its hybrid power/storage line.